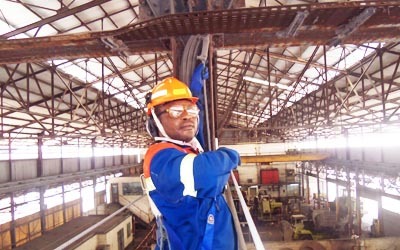 The management of Alucam Socatral has trained over 105 personnel on work at height Operations, the contract to train the personnel has been awarded to Hy-Classe Group and delivered by Hy-Classe Training, A company of the Hy-Classe Groupp of Companies. 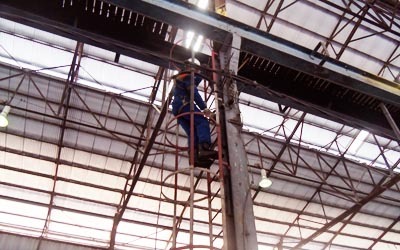 “I have very good impressions for this training because throughout the training course, we were handling theoretical lessons and practical simulations and exercises simultaneously, we were moving from theory to practice and back to theory and then to practice, everything was being done in field where work at height operations are being carried out” Said Bikoi, a participant who took part in the work at height training. 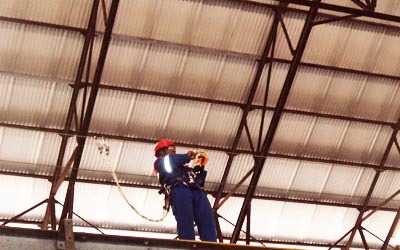 According to Ambe, another personnel working with Alucam Scatral who took part in the training, the on the field hands-on practical exercises permitted him to touch, feel and practice to the slightest detail, the implications of certain actions when working at height. 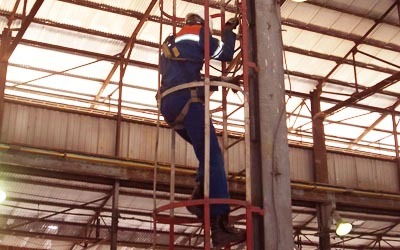 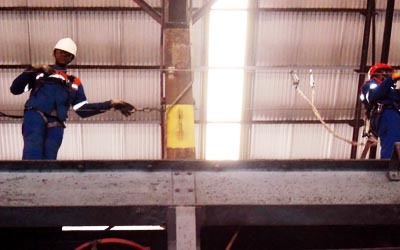 “I can now conveniently use the lifeline both horizontal and vertical, conveniently carry out thorough visual inspection of my work at height gear and PPE, make a choice as to the appropriate type of harness as per job to be done, don my safety gear well and take the work positioning system where required amongst other things. 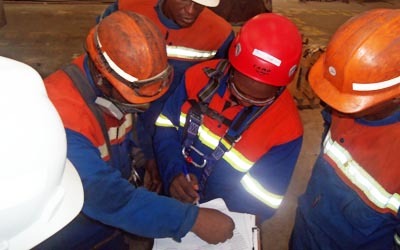 This training has been beyond my expectationsThe management of Alucam Socatral has trained over 105 personnel on work at height Operations, the contract to train the personnel has been awarded to Hy-Classe Group and delivered by Hy-Classe Training, A company of the Hy-Classe Groupp of Companies.